Just a few days ago, we shared with you some news on a future BMW i7 electric limousine which will be based on the next generation 7 Series. The news might come as a shock to some, but for BMW, this seems to be the norm moving forward. 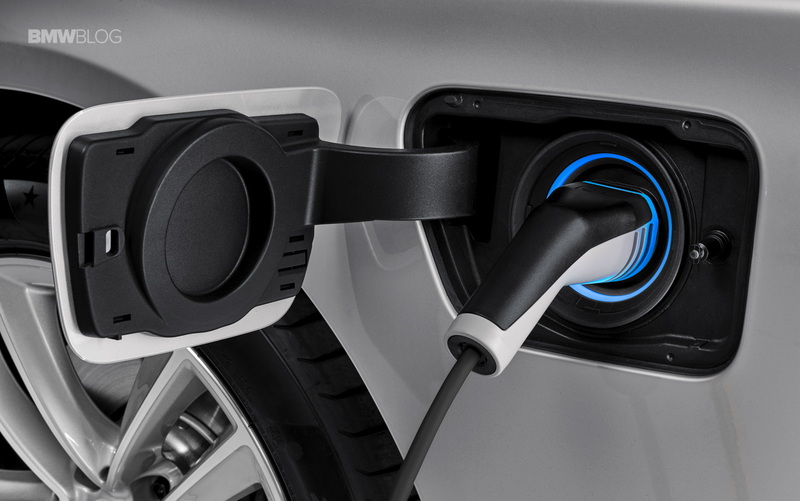 The Munich-based automaker has already shared their plans for 12 fully electric vehicles by 2025 some of which are to be based on the fifth generation platform which allows for both ICE and EVs. One of those 12 models seems to be the next-generation 7 Series which is currently being designed in Munich. This is the first series production model penned under the guidance of Jozef Kaban, BMW’s Chief of Design. Based on the typical BMW production cycle, we believe that the design phase is about to wrap up with a final design to be chosen sometimes this year. Just like the BMW i4, due out in 2021, the electric 7 Series will not only carry the “i” moniker, but it will also feature different power outputs and battery packs. We don’t know the full details, but sources say that the capacity of the battery pack could start at 80 kWh (just like the i4) and go higher than 120 kWh. We don’t know how that translates into real world driving miles (kilometers), but BMW has already hinted that at least 400 miles (around 600 km) of range will be the norm in the future. The power output is still being defined – so we’re told – but we believe we will see at least 500 horsepower in the lower powered models and likely above 600 hp for the high-end products. A choice between rear-wheel drive and xDrive will be offered as well, which is exactly what you’d expect from a product that will cater to many different markets. We also believe that that new 7 Series electric will be sold under the i7 badge, followed by a number which denotes the battery capacity. We’ve seen a similar report on the i4 as well. With BMW already testing the 2022 iNEXT, we expect testing of the new 7 Series to also kick off in 2020. As always, until BMW confirms the new model, everything stays at the rumor level, yet, but looking at their overall EV strategy, the i7 rumors make more sense than ever. 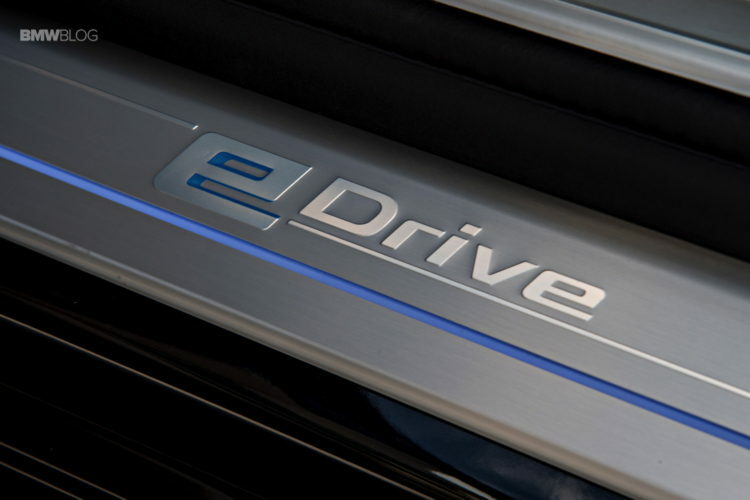 Previous post BMW 530e Touring: Is the plug-in hybrid station wagon coming?